The Hearing Care Partnership Compton is located in Taylor Biddle Opticians, offering free hearing tests, hearing aids, ear wax removal and hearing services in Compton. 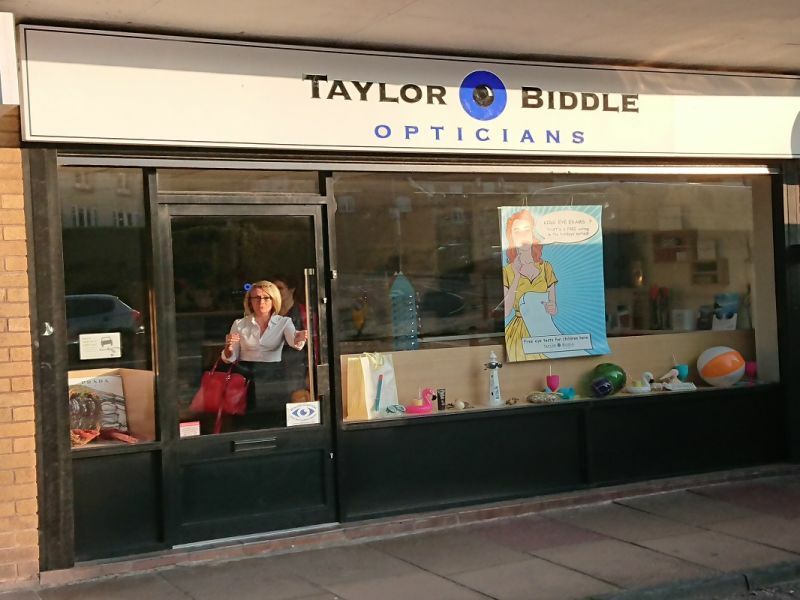 Taylor Biddle Opticians was founded in 1994 by Tracey Taylor and Mike Biddle. Taylor Biddle are renowned for their longstanding staff, with most staying until they retire! They are built on a strong, knowledgeable, cohesive team with customer service at the heart of what they do. Taylor Biddle are continually investing in the latest technology to help improve their eye care services whilst offering exclusive frames and lenses. They aim to always provide the very best service possible, with attention and care for their patients being the core focus.